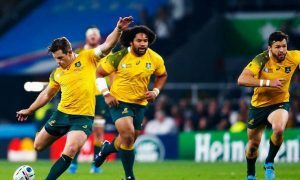 Foxtel broadcasts 90% of all women’s sport on Australian TV. Current and former female sporting stars, representatives from sports codes and politicians came together this week at Parliament House, Canberra, to celebrate women’s sport and women in sport at the Fox Sports’ Dare to Dream event. 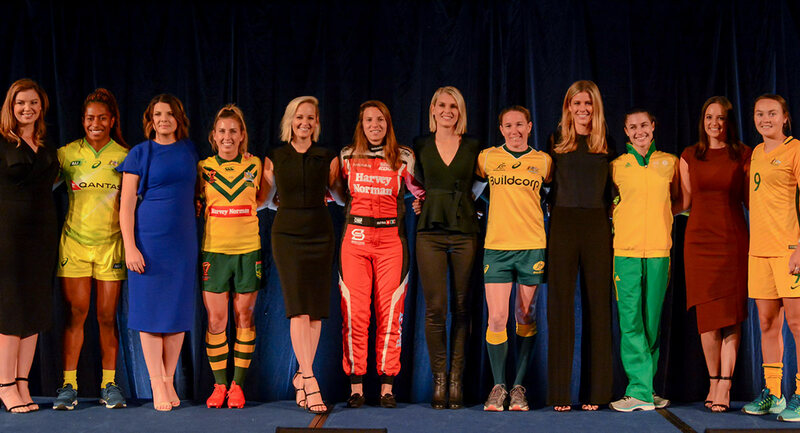 Former greats Lauren Jackson and Leisel Jones, along with current stars Simona de Silvestro, Ellia Green, Caitlin Foord and Sam Bremner were some of the athletes who attended the event hosted by Fox Sports’ presenters Yvonne Sampson, Kel Underwood and Jess Yates. Foxtel will show 90% of all women’s sport on Australian TV, four times more than all free-to-air networks combined. An increased lineup will deliver the biggest year of coverage yet. 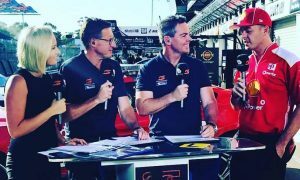 More than 60 codes and competitions will be shown across Fox Sports’ channels in 2018 providing a platform to help grow women’s sport and creating pathways for young girls to follow their dreams. In 2018 Fox Sports will continue to champion females on screen. A record 25 female presenters will feature across our sports coverage and will host 16 entertainment shows and live match day broadcasts. 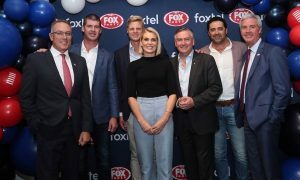 Foxtel CEO Patrick Delany outlined Fox Sports’ ongoing commitment to providing women’s sport a platform to grow and prosper. “And in further great news, today we announce an exciting partnership with Gymnastics Australia. In the lead-up to the 2020 Olympics we will become the home of gymnastics providing more coverage of one of Australia’s highest participated female sports than ever before. “We will continue to put more female presenters in more meaningful roles: a record 25 females across our sports coverage, and 16 shows hosted by these impressive and knowledgeable women. “We support sports that are ready to be supported, sports that have developed their structure and governance and aggressively grown their fan base. It’s a two-way partnership and both have a role to play.